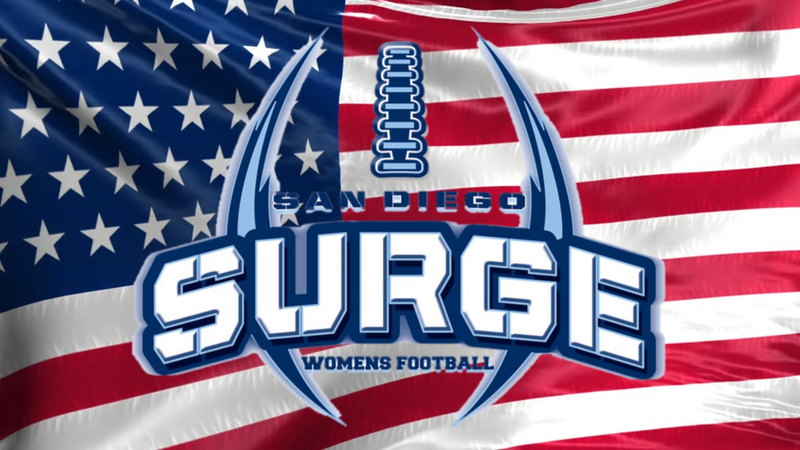 The San Diego Football Network would like to congratulate the ten members of the San Diego Surge who were named to the Women's Football Alliance 2015 All-American Team this weekend. The Surge completed its regular season schedule with a 7-1 record and will host the Central Cal War Angels in the first round of the WFA Playoffs. The game takes place on Saturday, June 27th.